Drake posted an Instagram photo today with Taylor Swift, fueling rumors that the two are an item. With their backs to the camera, the two, both dressed in black, are seemingly having a conversation in front of a small group of people. Taylor Swift liked the photo on Instagram. 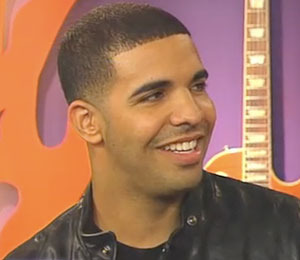 Rumors have been stirring recently that Drake and Swift may be collaborating in the studio… and in their personal lives. The photo was taken at Drake’s 30th birthday celebration last month at Los Angeles hot spot Delilah. Swift’s appearance at his party, along with the photo, has caused much chatter on social media about the two. While Page Six was the first to break the news, both sides have kept mum on the subject. 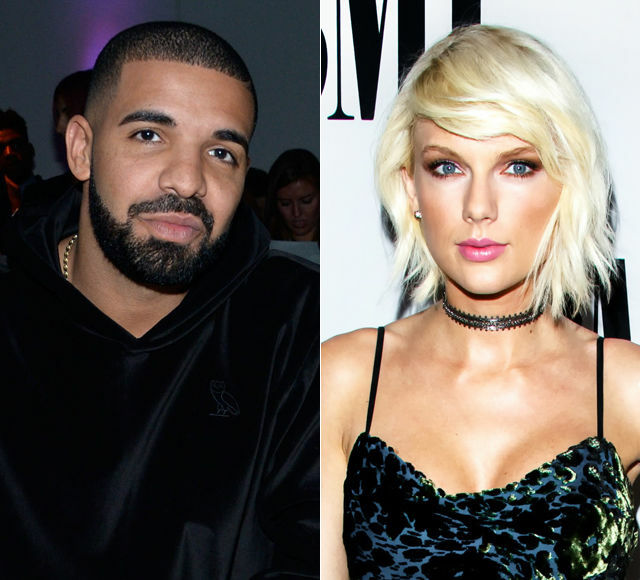 Taylor is recently single after her whirlwind romance with Tom Hiddleston, while Drake is no longer romantically associated with singer Rihanna. While the answer is unclear, in 2010 Drake did tell “Extra” he wanted to work with Taylor in the future. “Seeing Taylor Swift in person is always fun for me," Drake told “Extra’s” AJ Calloway backstage at the 52nd Grammy Awards. "I bought this Taylor Swift T-shirt the other day that I might wear tonight. I just have this small, little thing with her, I just like her whole being. I'm excited about her career and I'm excited about wearing my T-shirt tonight." When Calloway asked Drake if he would consider collaborating with Taylor, Drake replied, "That would be nice — I'm down!" Perhaps the future is now!